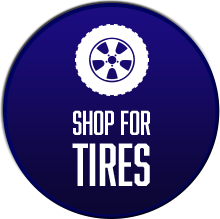 Westlake Auto &Tire LLC gives you full service auto repair by people you can trust. 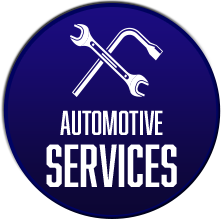 Since 2007, we’ve been your family-owned and operated shop specializing in quality auto repairs. Need fleet repairs? Bring your vehicles to us. We’re open Monday -Friday from 8:00 a.m.-5:30 p.m. and Saturdays from 8:00 a.m.-12:00 p.m. Give us a call now at (704) 483-2332 to schedule your auto repairs. You’ll always get quality and performance at affordable prices. 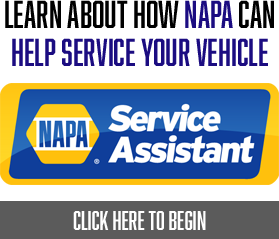 Whether it’s a state inspection, oil change or brake repair, you’ll get the auto repairs you need in Denver, NC. Every repair is performed by ASE-certified technicians. 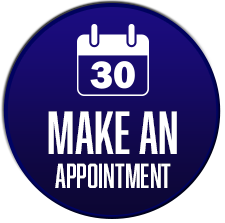 Schedule your appointment now.